Reliability, variability, and functionality of LG products are well-known. Especially of LG household and kitchen appliances. 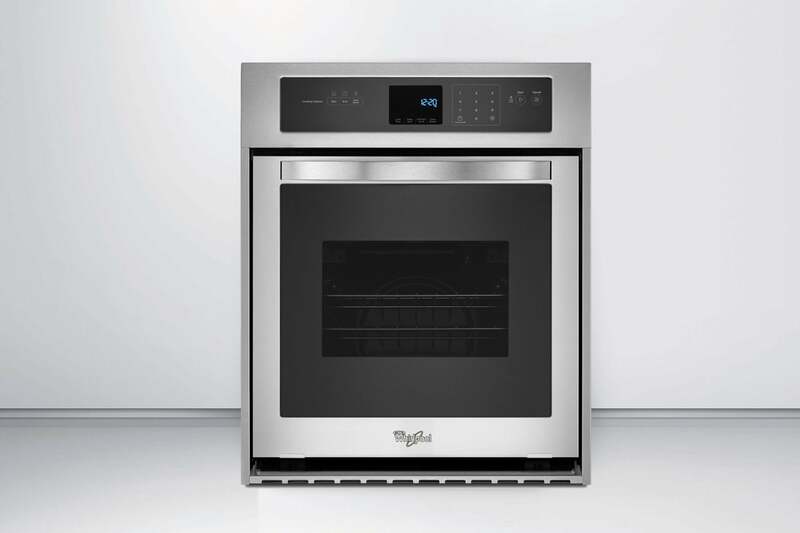 That their developers pay more attention to usability makes cooktops, ovens, refrigerators and other products to be more usable and reliable. LG including new technologies only if they worth it. It makes a balance between innovations and well-known and trusted solutions. Even though LG isn’t the most innovative company they are looking for a way to produce something new. But, reliability and functionality are in the first place. 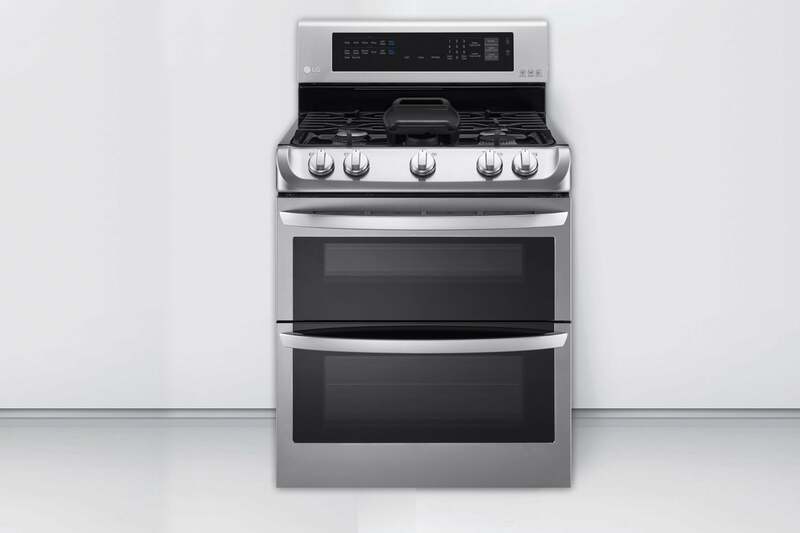 In additional LG producing a really wide range of devices and appliances. TVs, smartphones, air conditioners and so on. It working on a lot of projects in electronics, science, housekeeping and so on. 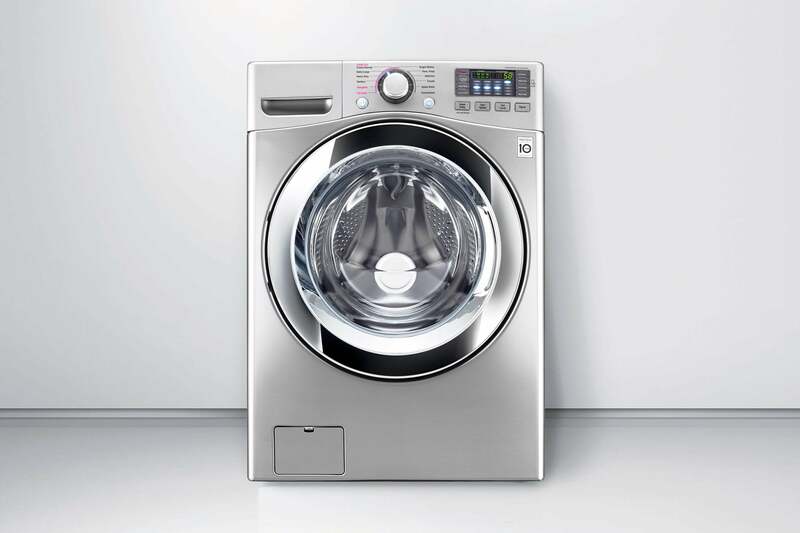 A wide range of household appliance is another LG advantage. 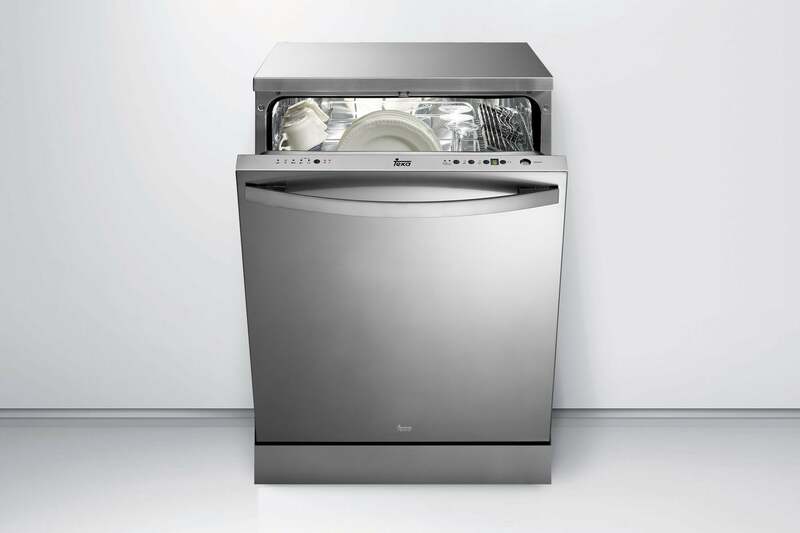 Dishwashers, dryers, washers and so on. They are making everything you need and have solutions in all prices. All these products were made to facilitate chores. 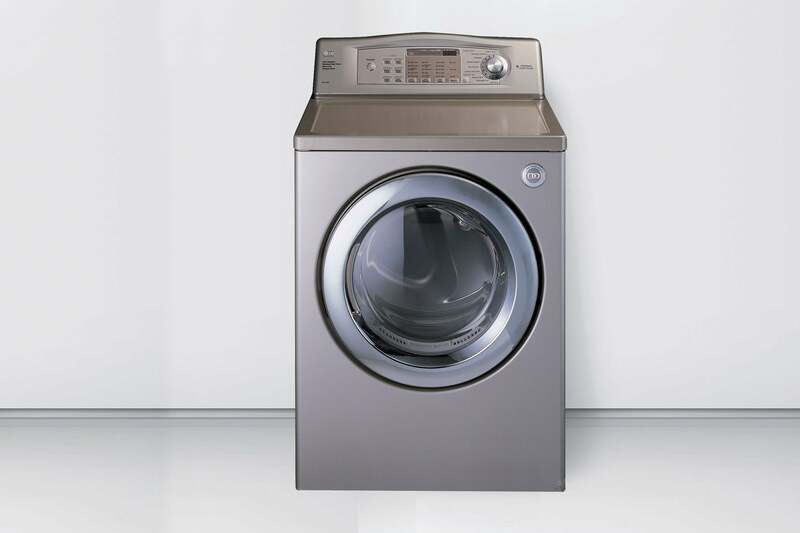 All the appliance from low, middle and high pricing category is reliable. But time is savage even for the most dependable tech. To make LG appliance run again – is Gator Household Repair job. And we are doing it fast and properly. Because we got LG repairing certification and years of experience. But, not only this makes us the great repair service. 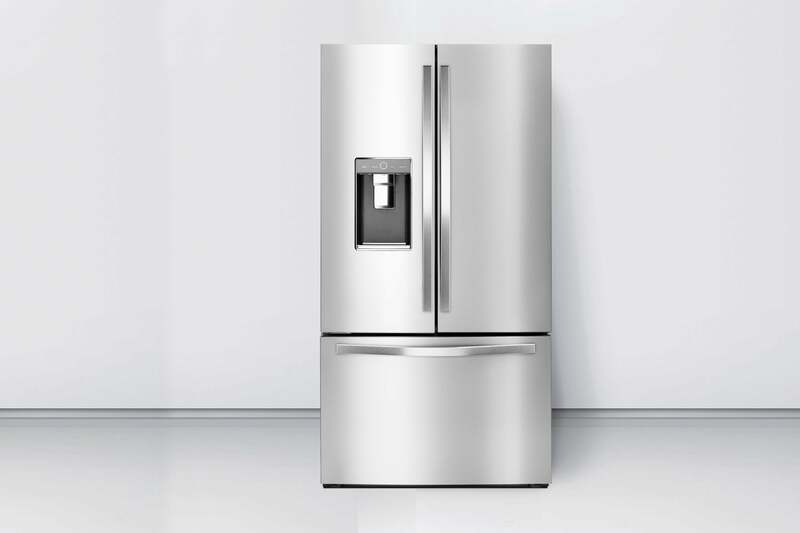 Gator Repair Service is working with all the amount of household LG appliance. To be sure that we can help, please, contact us. And we will find out. We are doing our best to make LG products as close to factory conditions as it possible. To gain it Gator Repair techs are using only original factory parts made especially for LG household appliance repairing services. What we have done is count. Not a time we have spent. Pricing is really simple because we count only work and parts. Reliable repairing. 90-day warranty assures you about the quality of our services. We are proud of fixing your LG house products. And Gator’s goal is to make it as reliable as the factory did. That’s why we are sure about that you won’t return to our service because we did something wrong. If you want your house appliance to be repaired or to provide a service contact us.